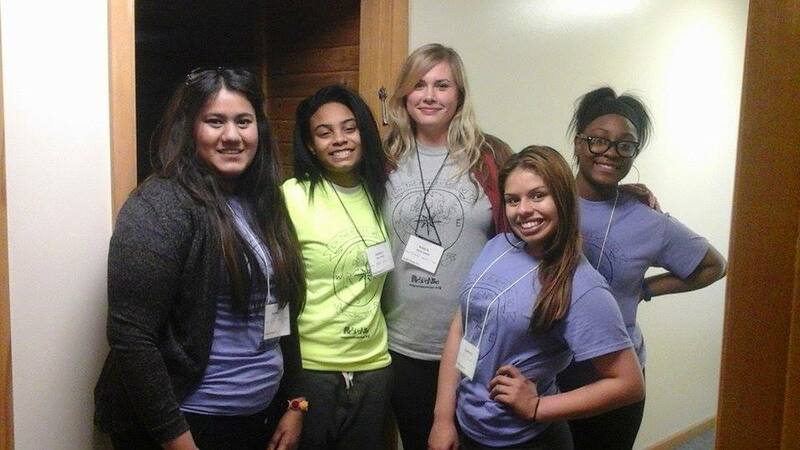 WIU Alumni Kristi Relaz is the Coordinator for the Career & College Readiness Program at Howard Area Community Center in Rogers Park, Chicago. Their mission is “to assist high school youth in navigating their path toward a meaningful future through creative pursuit of their unique personal, academic, and employment goals.” The duties are ever-changing and no day is the same. They do everything from working one-on-one with students, designing and presenting workshops to groups, collaborating with other organizations and businesses in the community, and planning and going on college visits and leadership retreats, just to name a few. Returning to Chicago, Relaz volunteered as an advocate with LIFT and worked for the Member Education & Training Center at SEIU. She is now serving as the Program Coordinator for Career and College Readiness with HACC. Her very first job was at a restaurant and she has since worked at a number of restaurants, still doing so on Saturday nights. Because many of Relaz’s students are from other countries and do not know English as a first language, she has been able to include English language classes and language acquisition experiences to their goal plans in an effective way due to her experience teaching ESL. The biggest lesson Relaz learned while attending Western was to be honest with herself and others. She took chances, and did the things that she feared the most. Remaining honest and true gave her the reassurance that peer and professor reactions would be genuine.